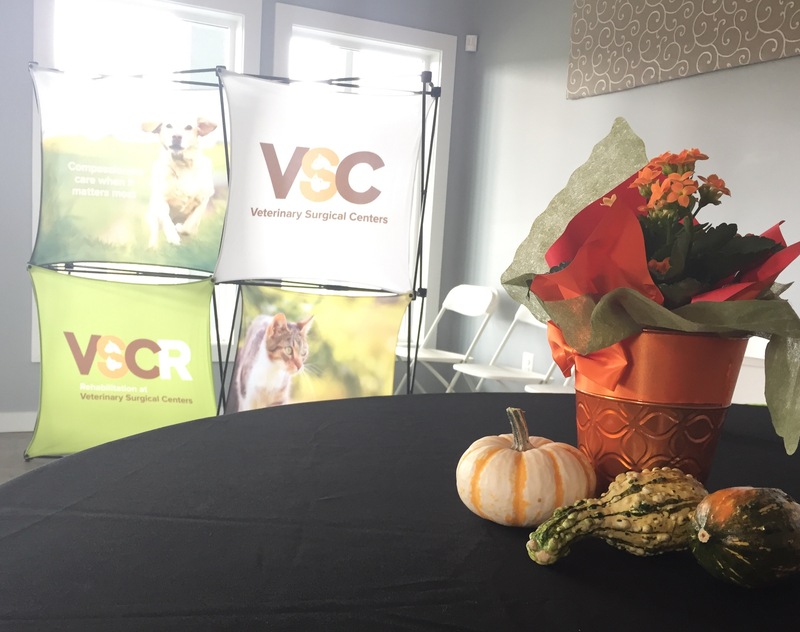 VSC Winchester presents a Day of Veterinary Learning, held Sunday, November 5th from 9am to 12:30pm, at The Salon at James Charles Winery on Middle Road in Winchester, VA.
Open to all veterinarians, this FREE CE event offers up to three credit hours: Hear from VSC Winchester Chief of Surgery Dr. Holly Phelps and VSCR Medical Director Dr. Julie Wentzel on forelimb problems, pain management, and more. Satisfy your credit requirements before the busy holiday season... and without the long drive! Plus, get the chance to mingle with other local vets and enjoy delicious complimentary local food and wine. Email Marketing Manager Lia Dangelico at marketing@vscvets.com with questions.